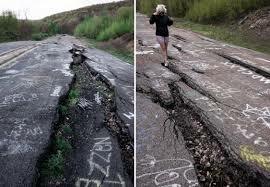 today we start with the horror story: the city of centralia pensilvania state in USA. we start our story with the asesination of alexander rhea, founder of centralia. 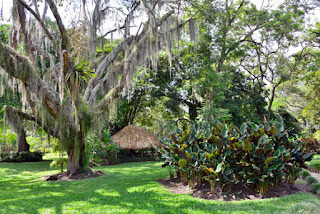 the city was founder because have a carbon mines everywhere and this is the best form of electricity in XIX century. the molly maguires, a secret society composite with irish, fight for the equality in boses and workers, but terryfied the region because they use violence all population. the catholic priest daniel ignatius mc dermont denounce molly maguires for the violence and almost killed. the priest have a curse all over the town and molly maguires say that the church stay in town and the construction were demolished. in seventies, the city have a economic crisis because change the form of electricity to another more cheap and reliable. a firefighters have a fire in cementery of centralia and burned a fire with a exposed vein and created an underground fire that turn off and turns off in 250 years. this story have the center of silent hill a game that exposed the city and the monsters that lived there.